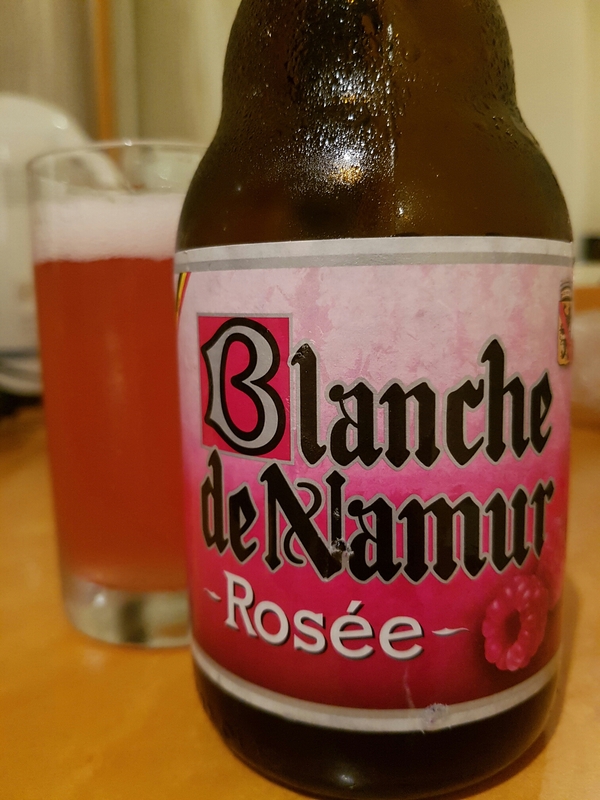 Blanche de Namur Rosée (Belgium) | Justintoxicated. Finish: palate rough tartness, berry exhale. Summary: the fruity raspberry flavour is decent but I’m not liking the finish or diluted depth. It tastes like a cocktail that has been sitting on ice for way too long.